We took these right after Christmas to celebrate their sweet baby boy’s first birthday, and, oh my, the winter sunset was just gorgeous. Even though all the trees have lost their leaves, you can still get a gorgeous sunny background in winter. They also brought their adorable puppies who were just so cute in their little sweaters! 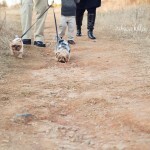 If you look through my blog, you’ll see so many families who have included their pets in their session. For sessions outdoors, I usually just recommend bringing an extra person to help. We also pick a location that allows pets, and this one is one of my favorites. I just couldn’t get over how gorgeous the light was this evening. Their littlest just turned one and so he had a sweet cupcake at the end, and big brother had so much fun running around and giggling. 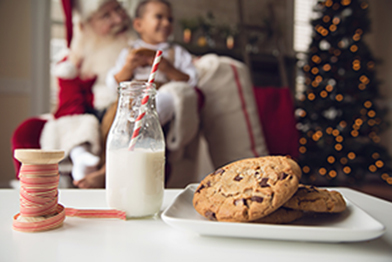 Such a sweet family, and I’m so glad we were able to squeeze this session in after the holidays. Oh, and 2014 Clients, don’t forget – tomorrow is the LAST day to submit an image for the 2014 Image of the Year Competition – your chance to win a free session in 2015! 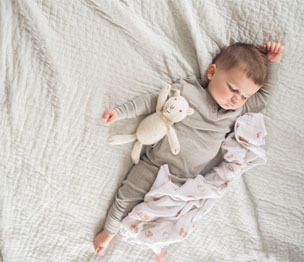 Rebecca Keller is a Raleigh Newborn Photographer and Raleigh Maternity Photographer in Raleigh, North Carolina. 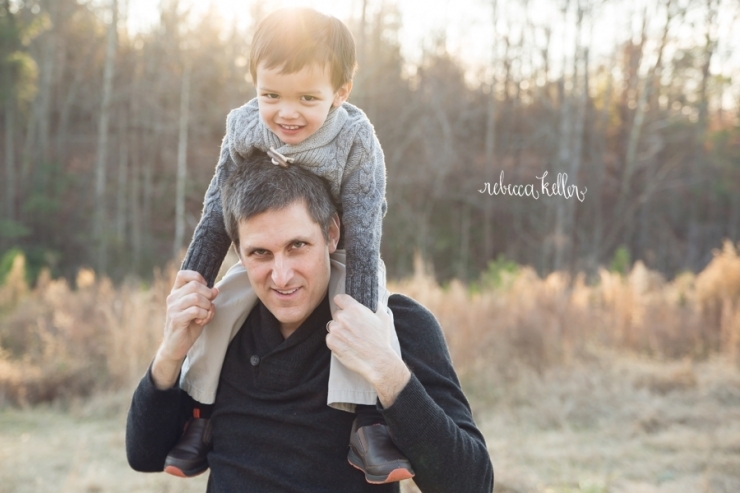 Rebecca Keller is a Raleigh Lifestyle Family Photographer and specializes in Raleigh Winter Sunset Family Photography. Sessions are on location or at the Rebecca Keller Photography studio. 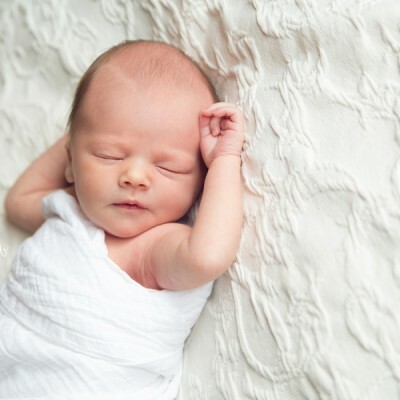 Contact Rebecca Keller Photography for more information about Raleigh Newborn Photography in Cary, Holly Springs, Apex, Wake Forest, and also for more information about travel sessions. Great family portraits, love your photography. 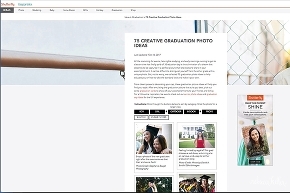 I’ve got friends around Raleigh and will tell them about your wonderful photography! Beautiful work. Wonderful family portraits. I love the feel of this session. When I come to Raleigh, I want you to take my family portraits! These are beautiful pictures of the family. They capture the feeling of warmth and happiness. What an adorable family session!!! you can almost hear all their laughs and giggles!! 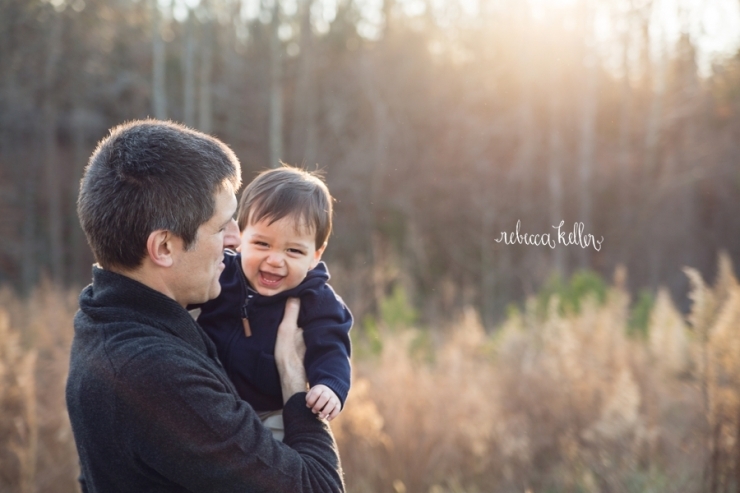 I am in love with these beautiful Raleigh, NC sunset family portraits! They’re so fun! You did a beautiful job capturing the joy of family and the light is fantastic! I may need to get a puppy…or a cupcake now, ha! If I lived in Raleigh, I would book you for a family session in a heartbeat. 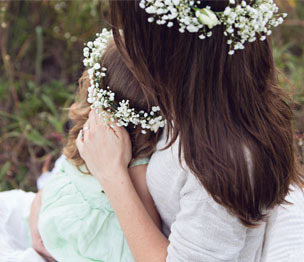 This is a beautiful family photography session! 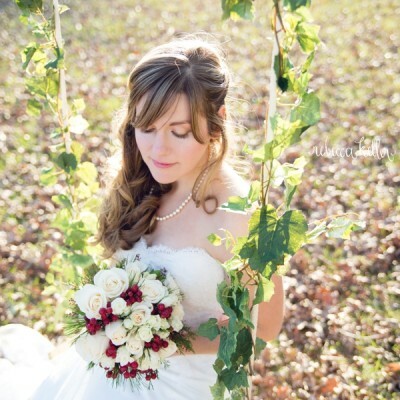 It looks like it was a mild winter day in Raleigh – perfect for sunset portraits. The BW photo of mom and the little boy is wonderful. 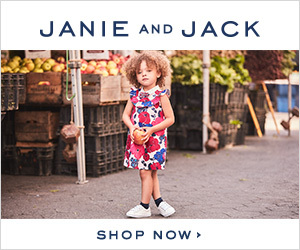 I love that they included their doggies – pets are family too! This family portrait session is beautiful. Raleigh definitely has some beautiful winter backdrops for family photos. I bet this family loves their portraits! Great work! What a fun portrait session of a beautiful family! I love how you can feel the love and joy in each photo!